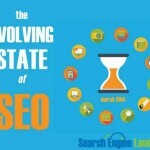 You are Here : Home >> SEO >> What is SEO and its benefits? 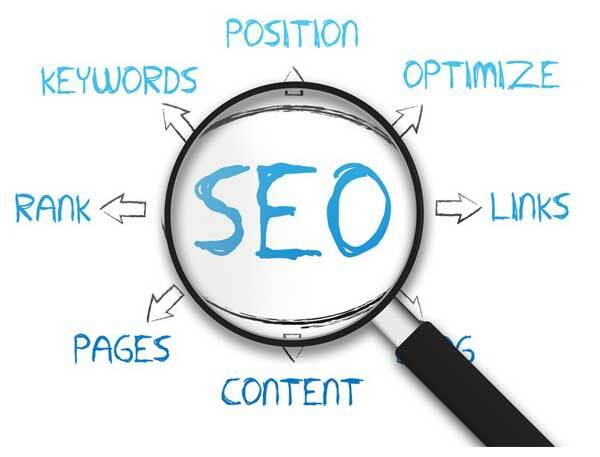 SEO or Search Engine Optimization is the most discussed topic in the internet world. Everybody who is out there wants their website to be on top of search result so that it is visible to one and all. 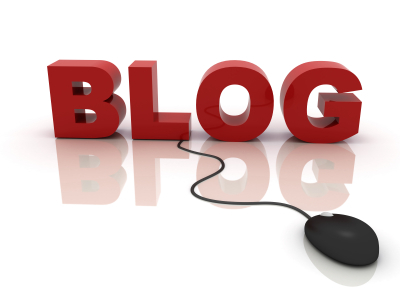 In order to achieve that feat use started taking help of Search engine Optimization. By incorporating different techniques they highlight their website. But there were some who would use it in a wrong way, therefore Google made huge changes in algorithms over the year so that nobody can use black hat methods to get through the top. Now when you type in something in Google search then it comes up with the result, but have you ever wondered how they do that! Google has some criteria to pull up the result for your search and the websites that fit into the category of your search will appear in front of you. The websites take the help of SEO so that they can appear on the top of search result. Depending on your content, use of keyword and various other things Google comes up with the result. If you are trying to grow in the internet business then you have to take the help of SEO as it will help you hit the right note. When you are trying to get some information then will you you settle for just about anything or would you look for the best content that explains everything in it? If you want to acquire complete information about the topic, then the most important thing that you are looking for is useful content. The same thing is looked upon by Google as well. Therefore, if you are trying to get your SEO tactics right in the track then first you have to improve your content and then look for specific keywords which will assist you in getting your content highlighted in the search and direct the traffic to your site. 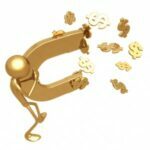 The first and foremost benefit that SEO will provide you with is traffic and all other that follows is mainly because of this traffic that is generated. When you are coming up with some website then it is quite natural that you will look for more and more traffic. Therefore SEO is the tool with the help of which you will be able to steer your website towards popularity. If you are doing online business, then you will have to get involved in SEO practice else you will not be seen anywhere in the search engine result.